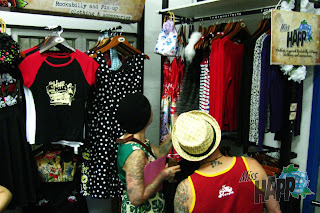 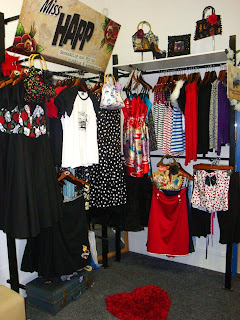 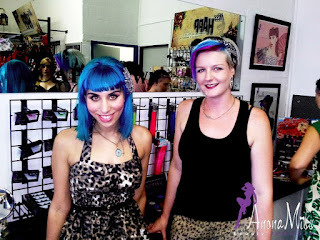 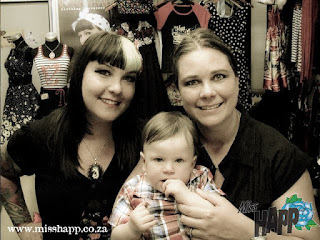 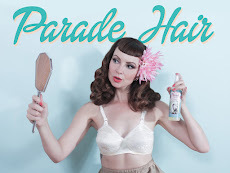 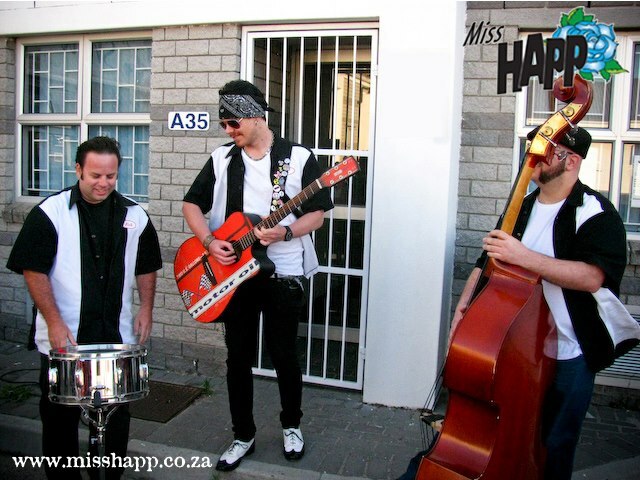 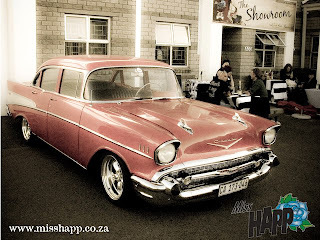 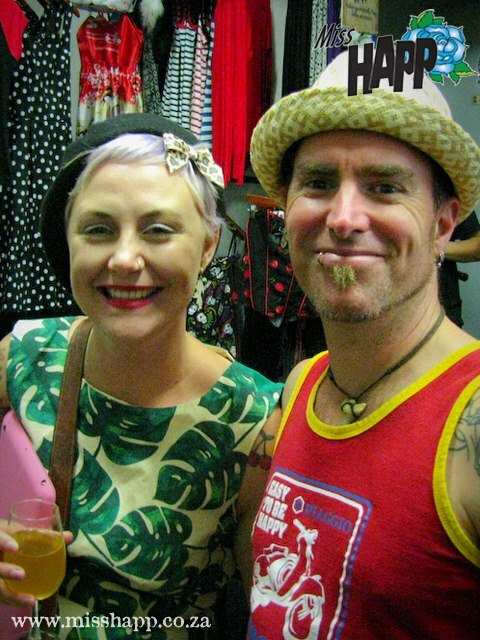 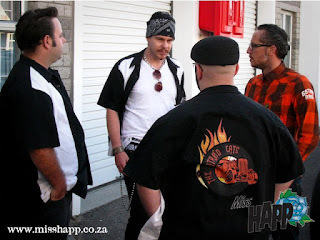 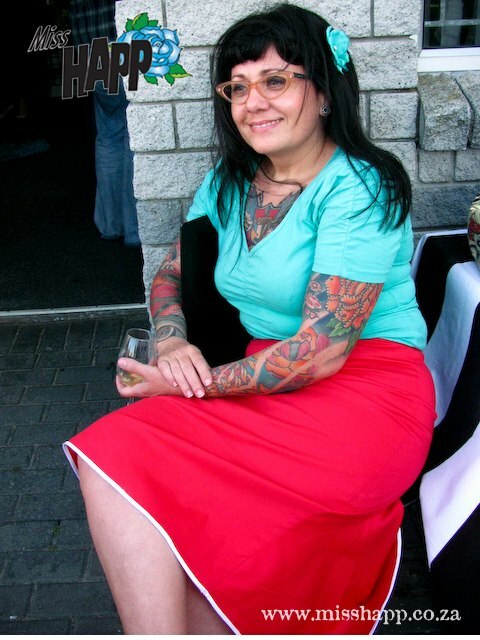 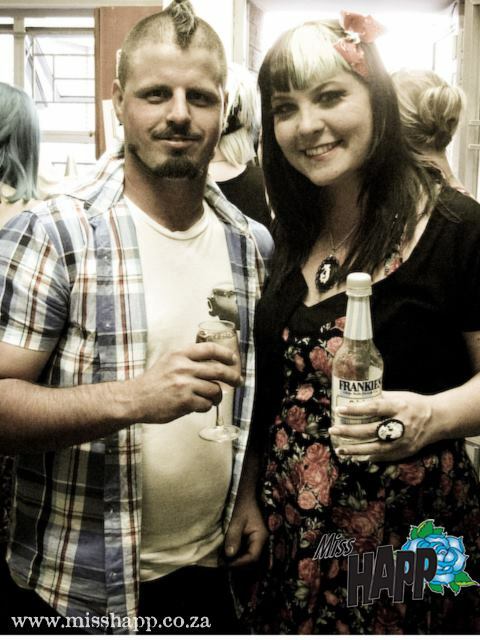 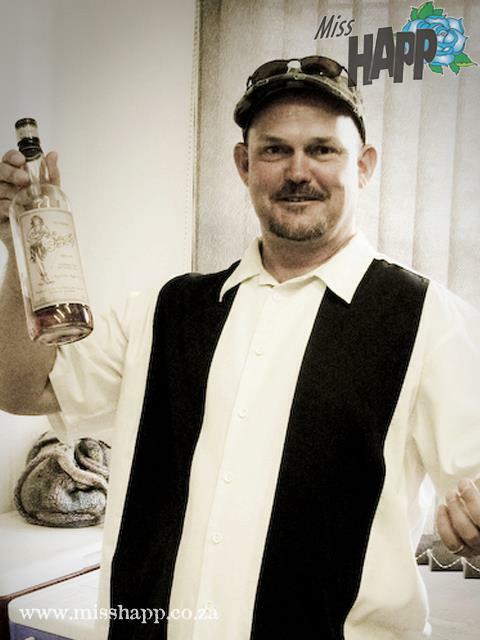 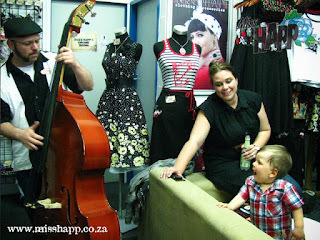 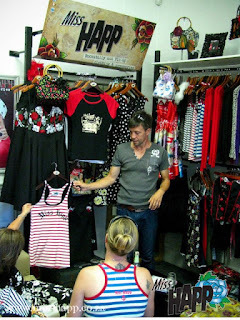 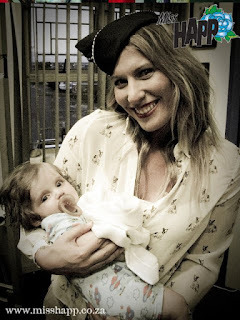 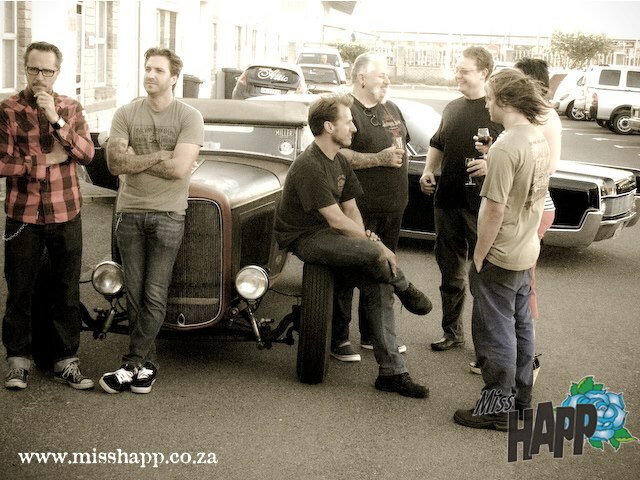 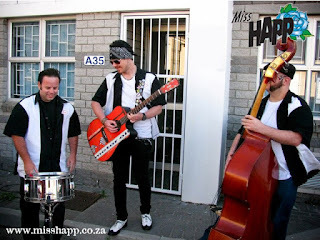 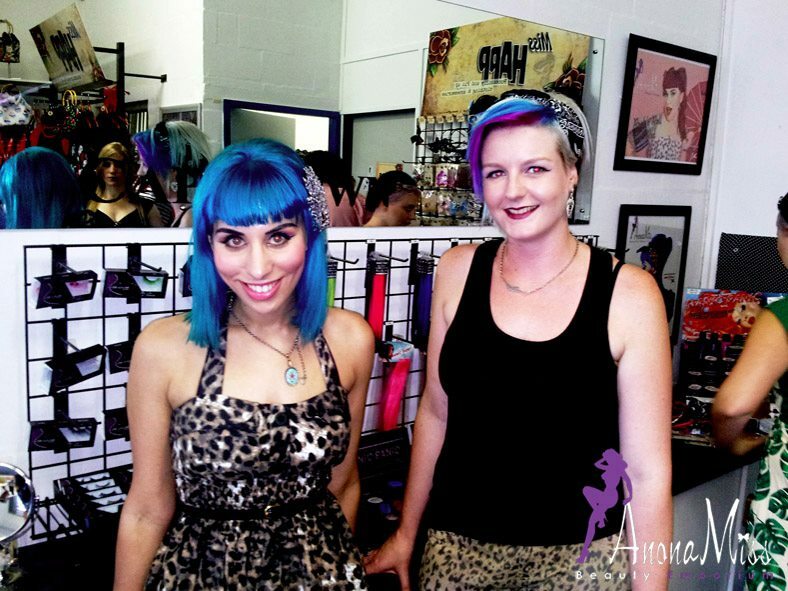 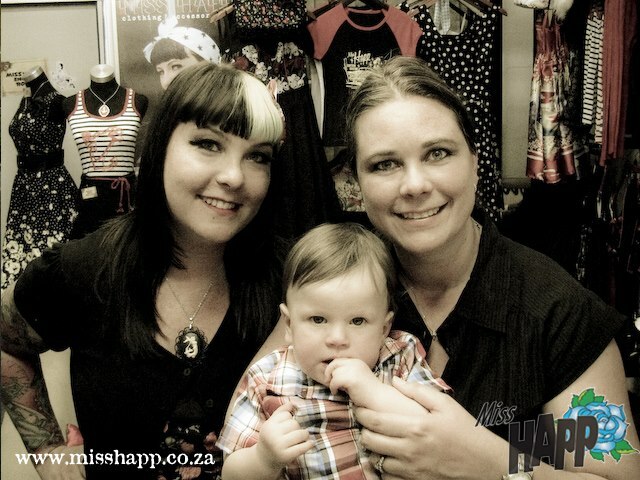 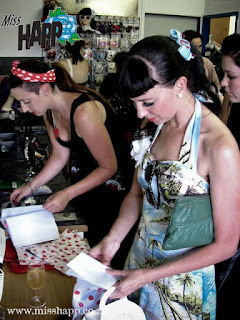 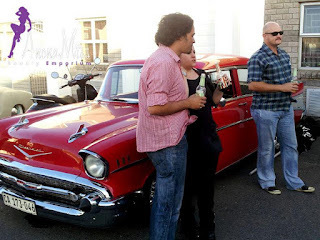 Miss Happ Rockabilly and Pin Up Clothing: Miss Happ official shop launch! 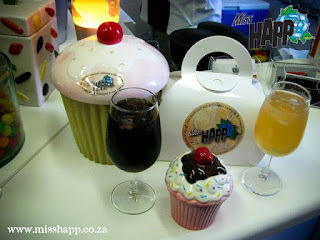 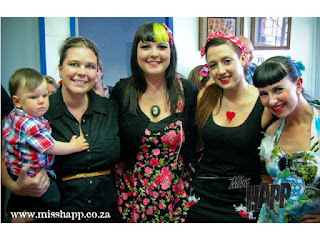 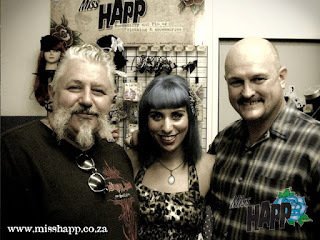 Last Wed evening saw the official launch for our Miss Happ Shop! 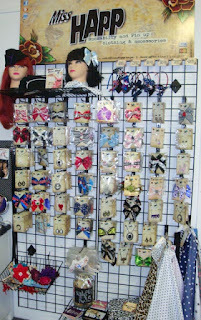 It was a crazy week for all of us here from my seamstress sewing her heart out to get the clothing out in time for the big night to my printershaving to squeeze in my last minute order for the coolest t-shirts, to many a late night I spent making hair bows and clips. 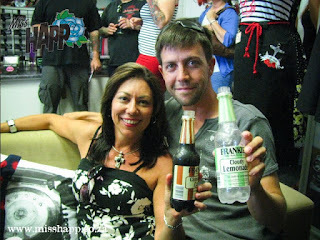 Everybody helped out amazingly! 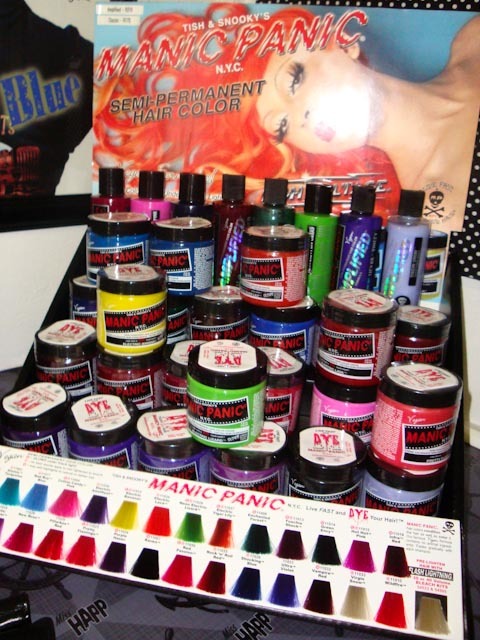 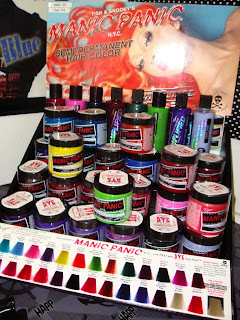 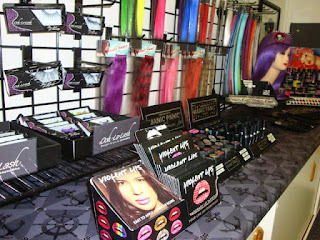 We are also excited to announce that Miss Happ is now an official stockist for AnonaMiss Beauty Emporium and their fab products from Manic Panic hair dye to Violent lips and so much more! 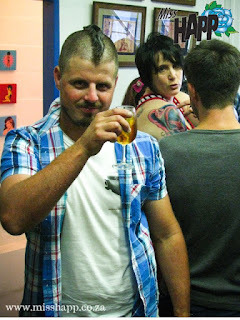 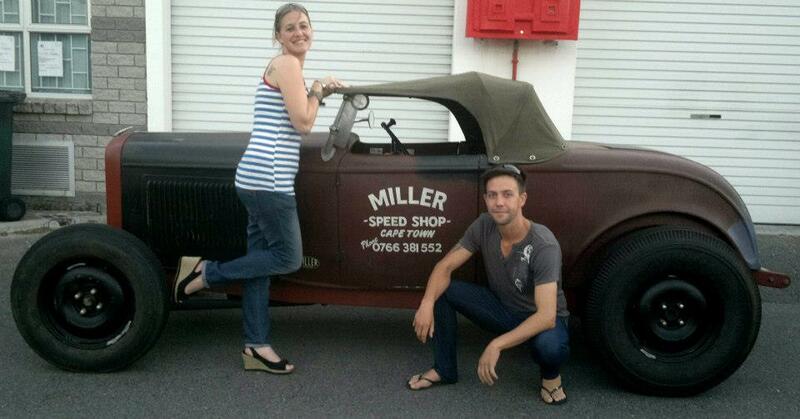 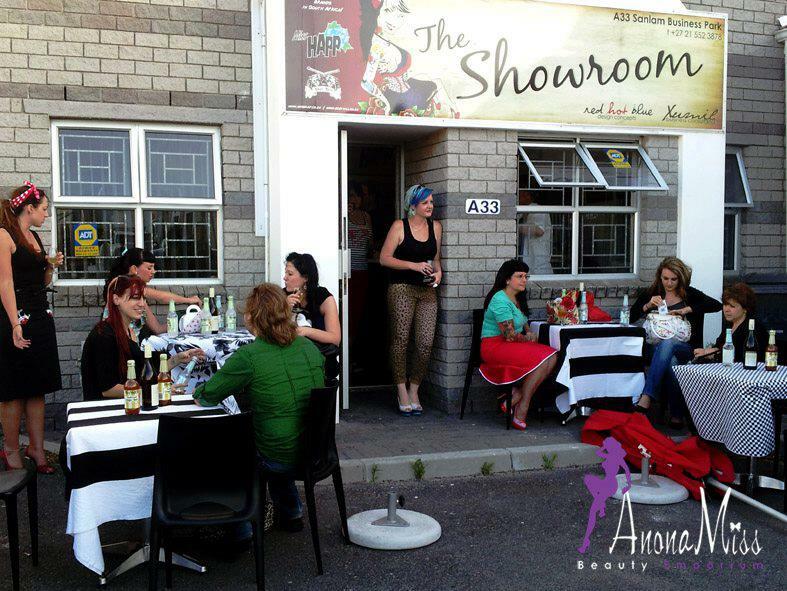 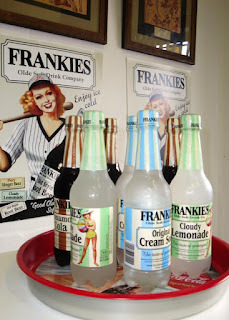 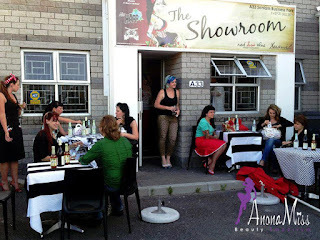 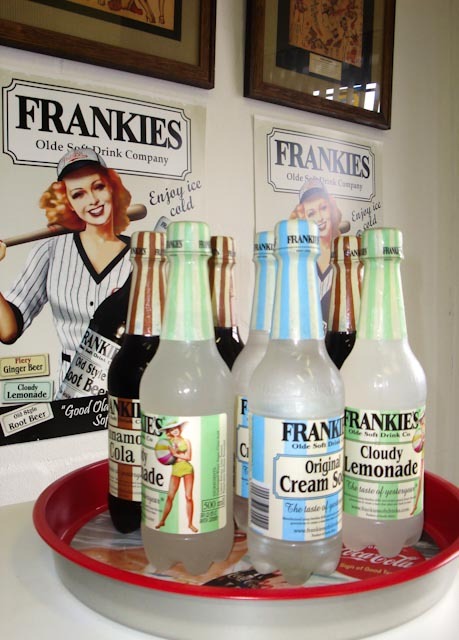 A special mention goes out to Frankies Soft Drinks for the delicious old school style drinks, Alexander Fontein Wines, Old Mill Rod & Custom, Miller Speed Shop, RockStarCars & Warren & Jannie van Rhyn for bringing those droolworthy cars, Fluffy Owl Films as well as Rat Rod Cats for providing the rockin' tunes, the wonderful gals from AnonaMiss Beauty Emporium, and of course the Miss Happ team of ladies! 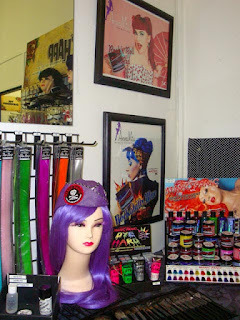 Pop in and come see us, Mon - Fri, 8am to 6pm!